SHE: A prim and proper engineering professor's daughter and promising piano student. HE: A self-made B.M.O.C. with a bright future in law. She was a sorority girl and "townie", living at home while attending the University of Kansas. while a student at K.U. Alice and C.H. 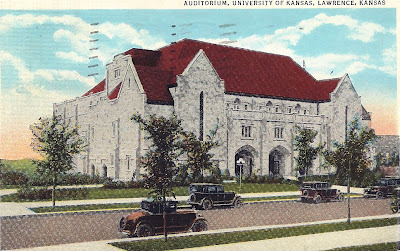 at the Tennessee Club, University of Kansas, c. 1935. 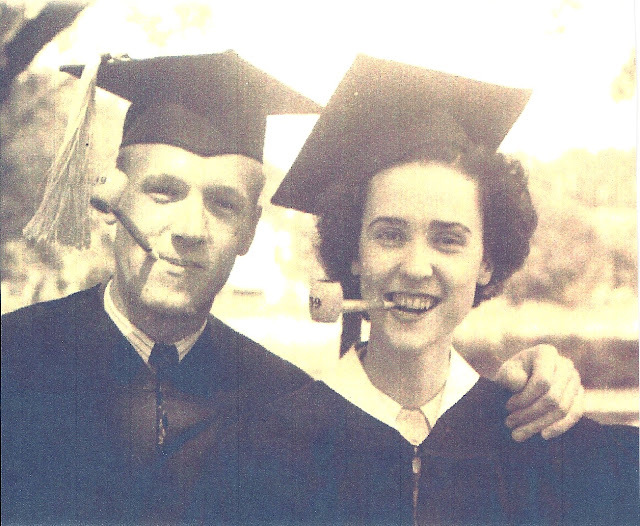 They met in Freshman Rhetoric, and were engaged by the time they graduated in 1939. 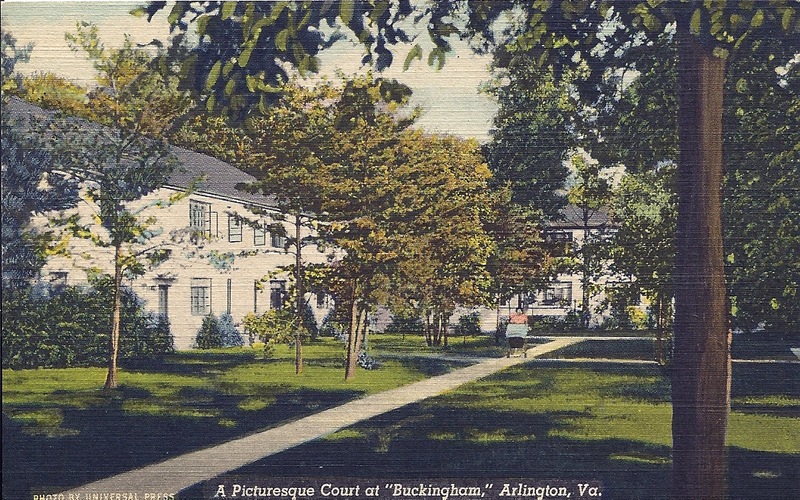 Virginia. Alice tended a "Victory Garden" nearby. He finished his law degree under the G.I. Bill at the University of Michigan. Alice and C.H. 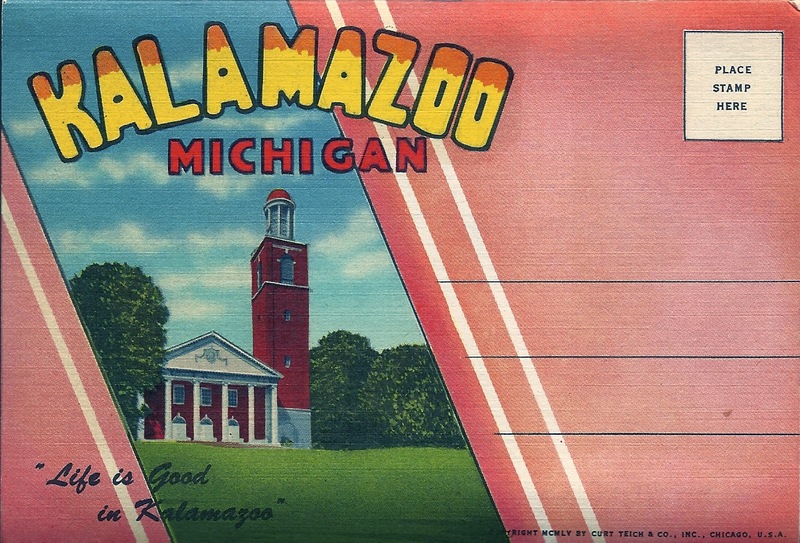 wanted to stay in the Midwest to raise a family, and chose Kalamazoo. 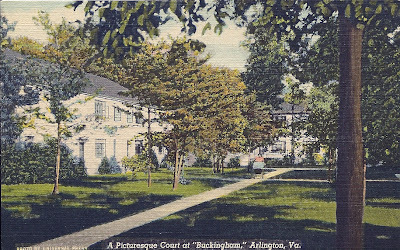 Postcard Folio by Curt Teich & Co., Inc., Chicago, U.S.A. They never looked back. It became their town... and they left their mark. 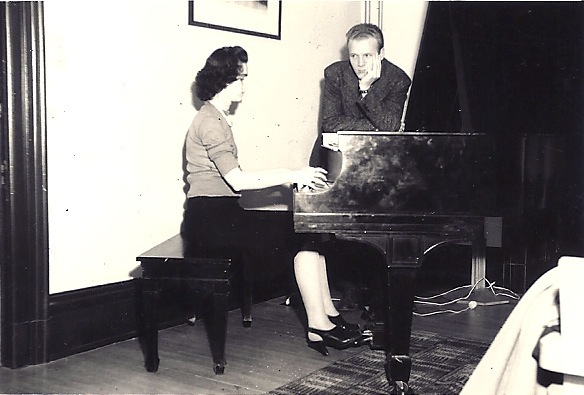 Alice resumed her piano playing once her daughters were in school. Her piano studies at K.U. get playing jobs with the Kalamazoo Symphony, and by 1955, became Principal Keyboard. before her retirement in 1991. 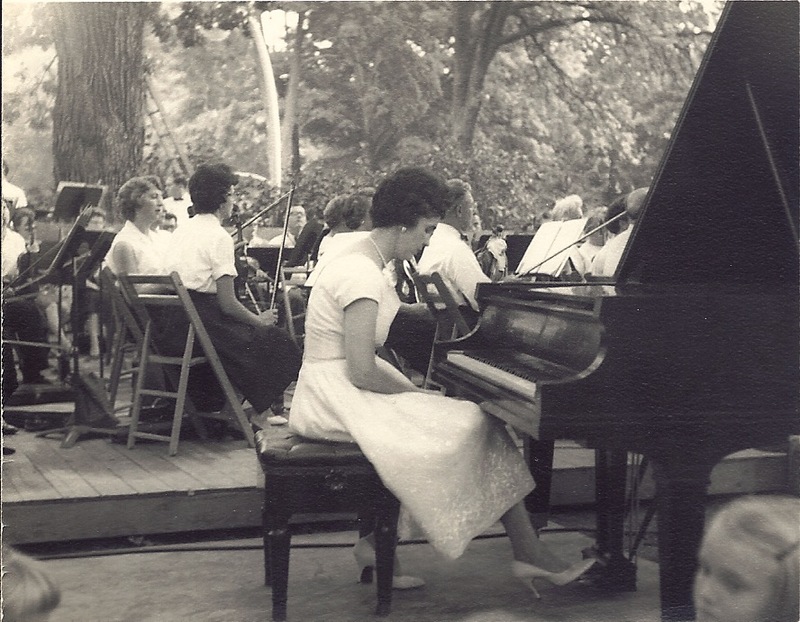 Sunday in the Park with George (Gershwin), Rhapsody in Blue with the Kalamazoo Symphony, 1961. 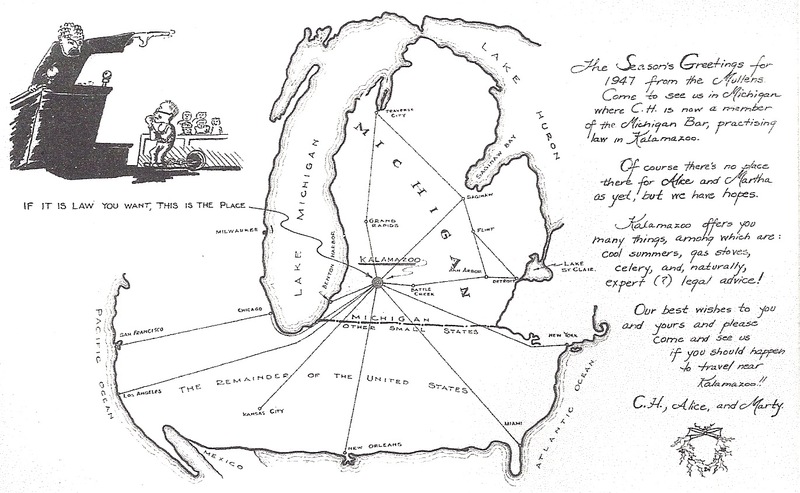 Mayor of Kalamazoo in the early 1960s. A career change took him into trust work for twenty years. successfully in the next election. C.H. served on the bench for ten years, before retiring in 1987. KALAMAZOO SYMPHONY ORCHESTRA for nearly forty years. CLICK on the TABS above to access ARTICLES, ANNOUNCEMENTS & PREVIEWS. Eclectic postings right out of the "Miscellaneous" Files-- fun! Click on all photographs, images and articles to enlarge.